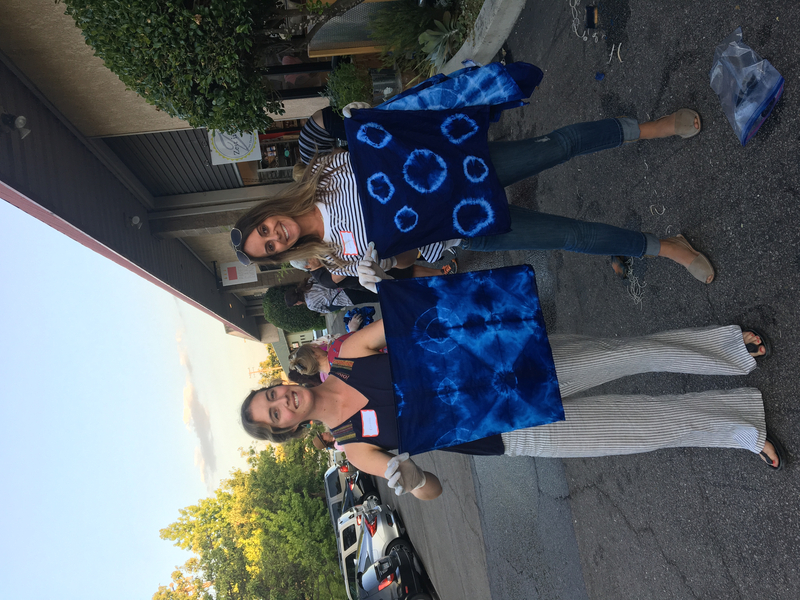 ​This will be a afternoon of learning, playing, and empowering! This is a unique chance to get out and have some fun on a Sunday afternoon. 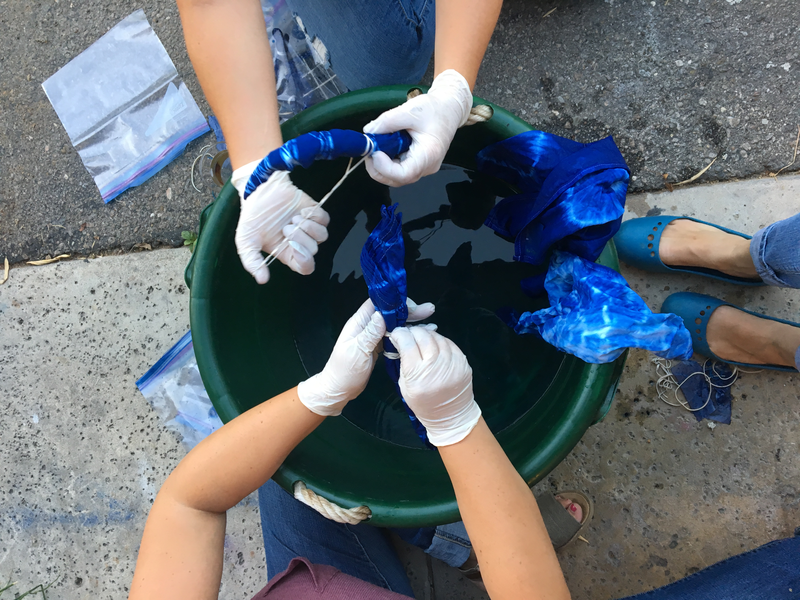 Come join us as we roll up our sleeves and teach you the ancient Japanese technique of Shibori. It is a beautiful craft that will absolutely beautify your home. 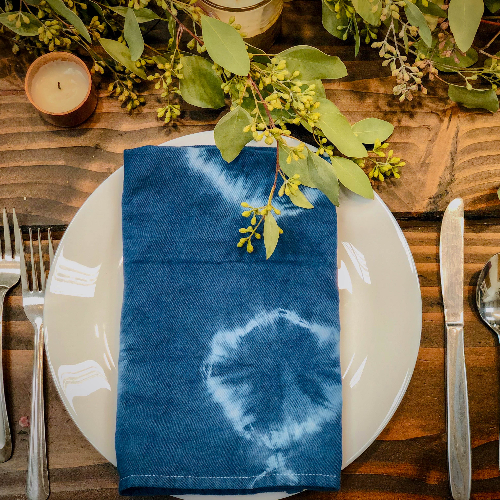 Each attendee will leave with 4 hand dyed napkins with the option to purchase more. Of course, there will be a yummy spread of food and beverages, because there just has to be good grub while you craft! All is included in your ticket. So hurry up and snag your spot, spaces will be limited and we don't want you to miss out! Grab a friend or two and make it a kick-off to an early weekend vibe!